New York : The New Press, c2011. From Moyer's third PBS series, this text represents an unparalleled entree into the debates, the intellectual and cultural currents, and above all the fascinating people that have so powerfully shaped modern times. 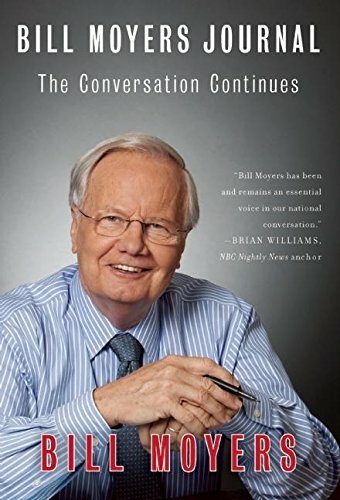 Anything Bill Moyers writes is good.